Did you hear that incredibly loud “Hooray”? Those were the voices of the parents in our area celebrating the fact that school is back in session! 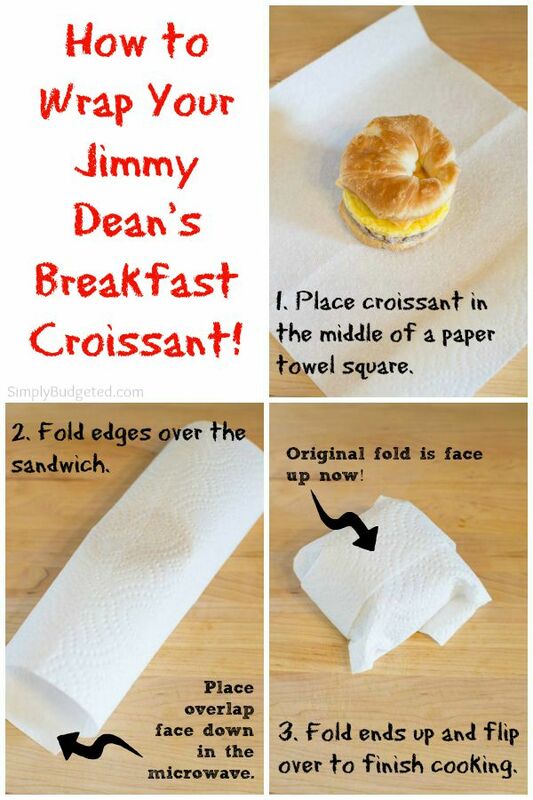 Finally, this work-at-home dad can get back to it and, thankfully, Jimmy Dean® and State Fair® are here to make the dreaded before- and after-school rush a little easier with great breakfast solutions and a plan for after-school snacking. Getting three kids ready to catch an early school bus takes its toll! Teeth and hair, socks and shoes…someone is always fighting something! It’s all I can do to feed them breakfast each morning and, far too often, I forget all about feeding myself. On those mornings when I have to get out the door, too, I can be in a big pickle. 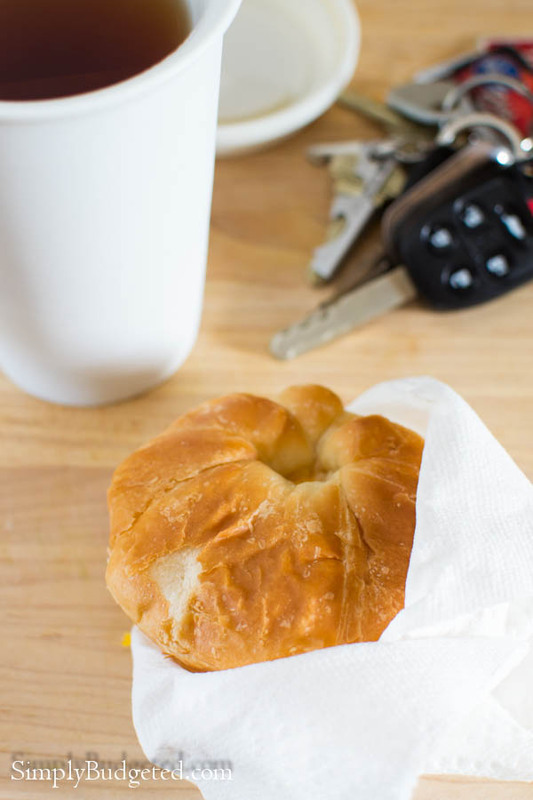 That’s when my Jimmy Dean® Sausage, Egg & Cheese Croissant Sandwich is a real lifesaver. They are satisfying, delicious, and are full of protein to help me start my day. I grab my sandwich and a cup of coffee or tea and I’m off in no time flat! I even figured out how to wrap it up to make the flip in the microwave easier and give it that feel of stopping at the fast food place for way less money! What you end up with is a perfectly packaged sandwich ready to go with you anywhere! The afternoon rush is almost as bad. The kids get off of the bus and they are always “starving”, wanting a break, but needing to do their homework. I’ve got to have a snack ready that will get them through to dinner time without them complaining or snacking all afternoon and ruining their appetites. 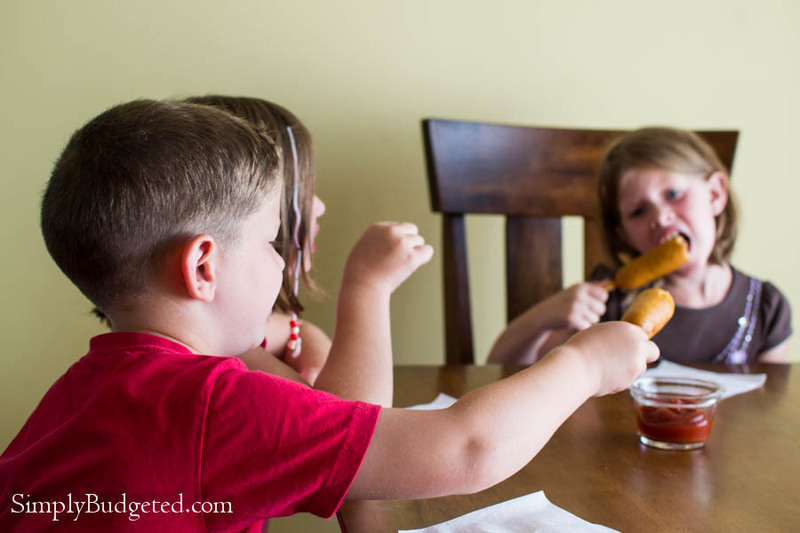 With their signature honey-sweetened cornbread batter, State Fair® Classic Corn Dogs give my kids the fuel they need to keep going and the protein that keeps their bellies feeling full. 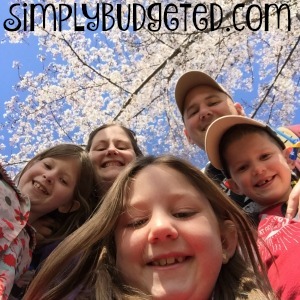 Plus, anything that you can eat on a stick automatically makes the top of my kids’ wish list! If I have the time, I prefer cooking them in the oven. 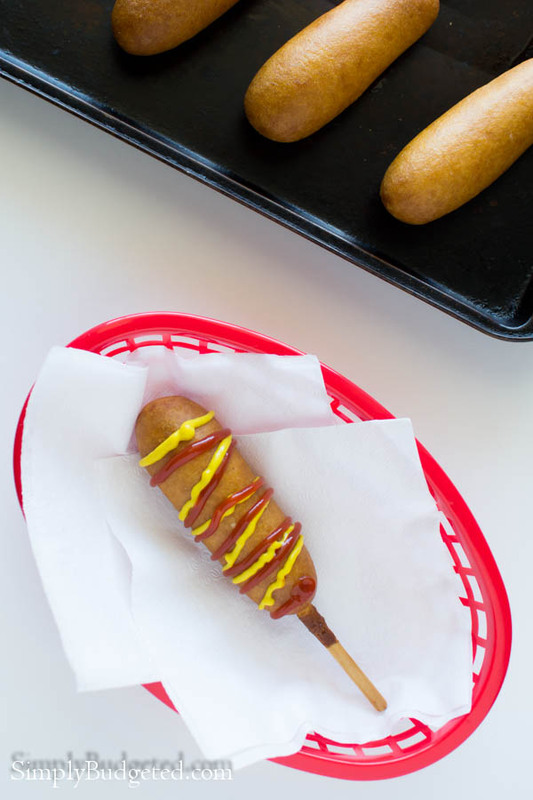 Who doesn’t love that corn dog crunch? What I love most, though, is that, if I run short on time, the kids can just grab a corn dog and pop it into the microwave all on their own! That’s a snack that any parent can get behind! 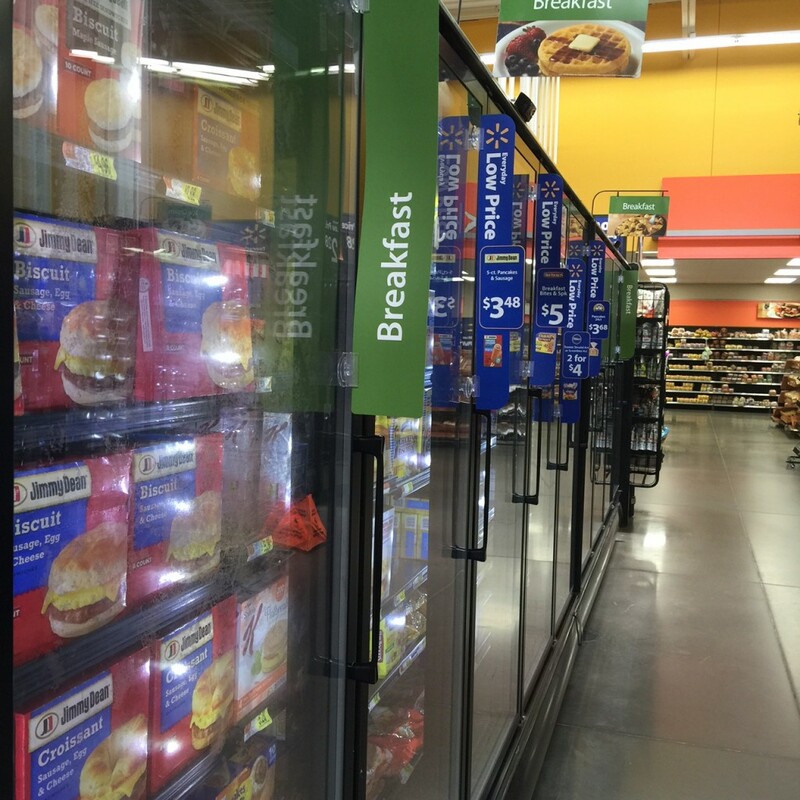 So when you head to Walmart to finish that last minute school supply shopping, make sure to swing by the the freezer section and pick up an easy breakfast for you and a tasty snack for them. 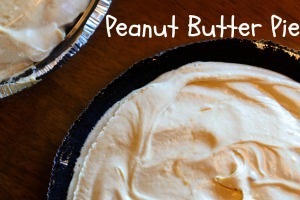 Your kids (and your sanity, too) will thank you! 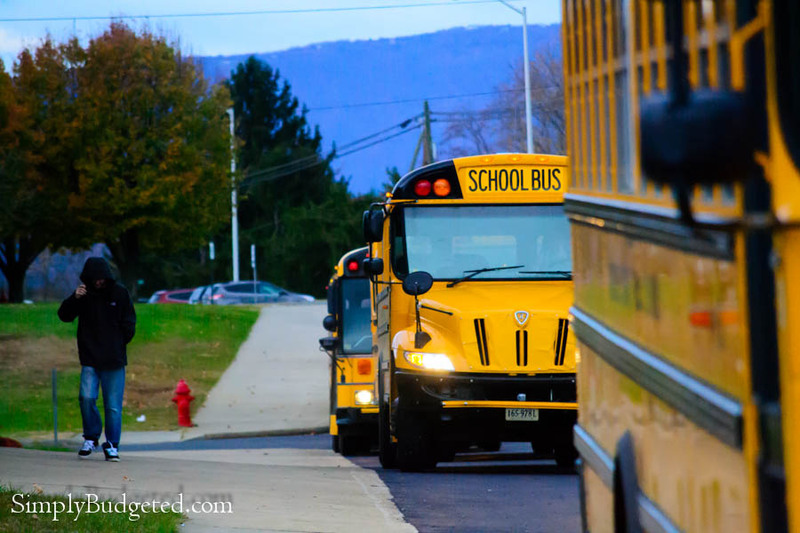 How do you make sure that your kids have the right fuel for school? 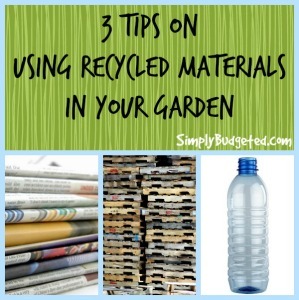 Share your tips with us in the comments!